List of dramas and movies to air in the month of July. This list will be updated as more dates are announced. Princess Agents is a 2017 Chinese television series based on the novel 11 Chu Te Gong Huang Fei (11处特工皇妃) written by Xiao Xiang Dong Er. 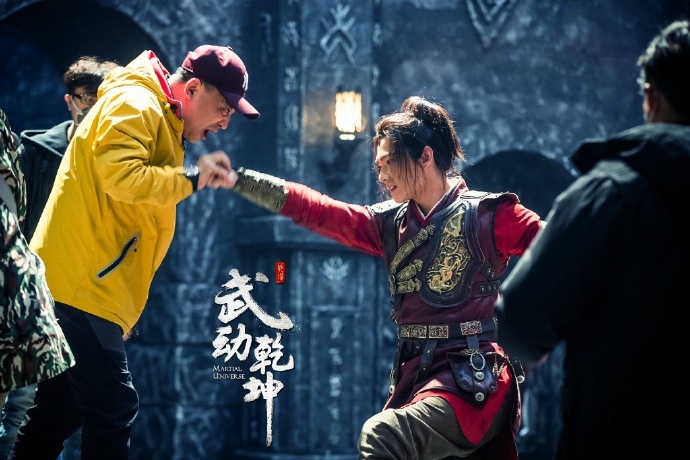 It stars Zhao Liying, Lin Gengxin, Shawn Dou and Li Qin. Where to watch: watch it on youtube with Eng Sub! A reader made a request for this feature, and since Yan Xun is having a hard time this week I figured I should do it now. Note: Unfortunatly the uncut version (the one we’ve been using) hasn’t released episode 24, so this recap only contains 3 episodes. 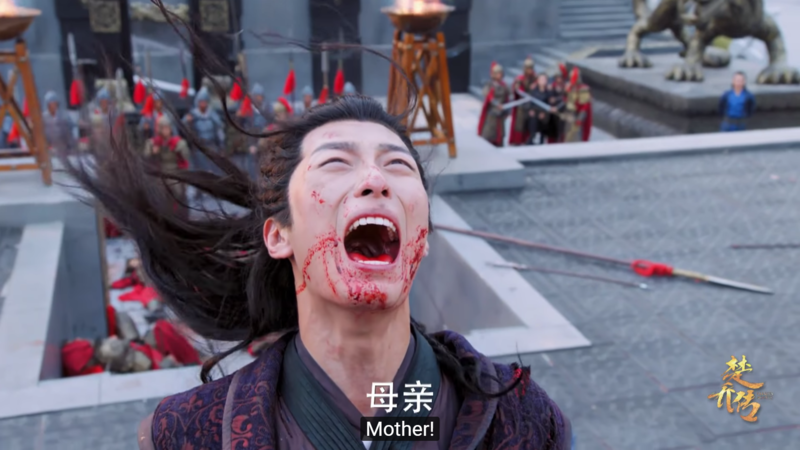 Been so focused on Princess Agents that I forgot The Advisors’ Alliance aired already!! Aired yesterday and so far 6 episodes are out already. Who’s watching it? How is it so far? I think I’m gonna try to catch it when there’s time. Unfortunately, I don’t think Viki nor Dramafever is subbing it. Will update if there are more news on the sub. 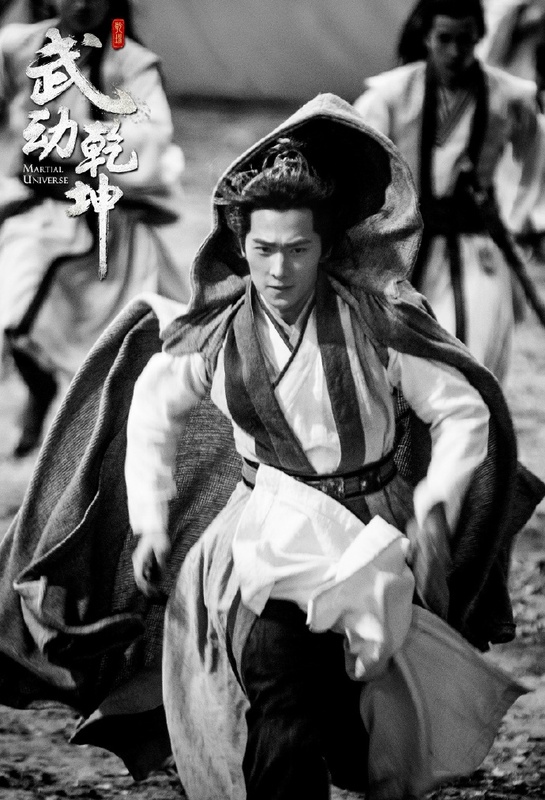 Synopsis: The drama is based on the life of Sima Yi, a great politician and strategist that lived during the Three Kingdoms era. He served under Cao Cao and later Cao Pi to help defend the country, Wei. 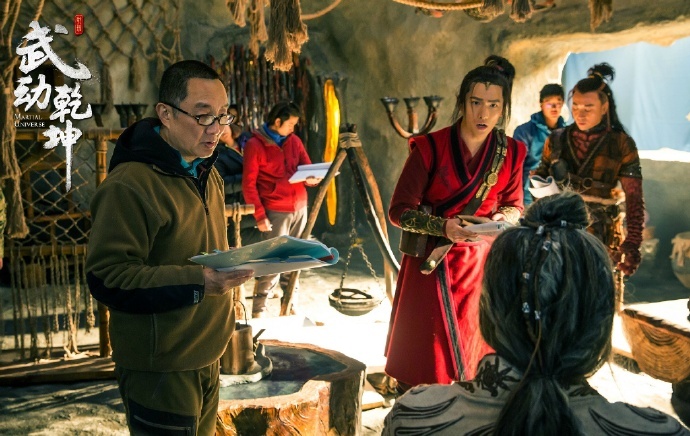 Here’s some new stills from the drama, Martial Universe, starring Yang Yang, Crystal Zhang, Wu Chun and Wang LiKun. We are trying something new. Every once in a while we will post a feature about a celebrity. We are still figuring out the format, so if you have any recommendations please let me know. Since I have been obsessed with Princess Agents recently, I found it only fair to do one on Lin GengXin. 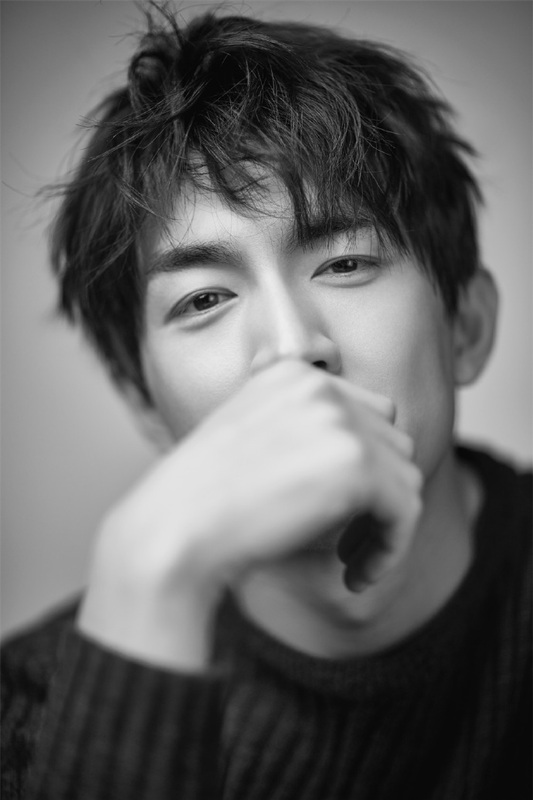 I first saw him in Scarlet Heart and I have seen him in another movie, but I didn’t pay too much attention to him until this role. 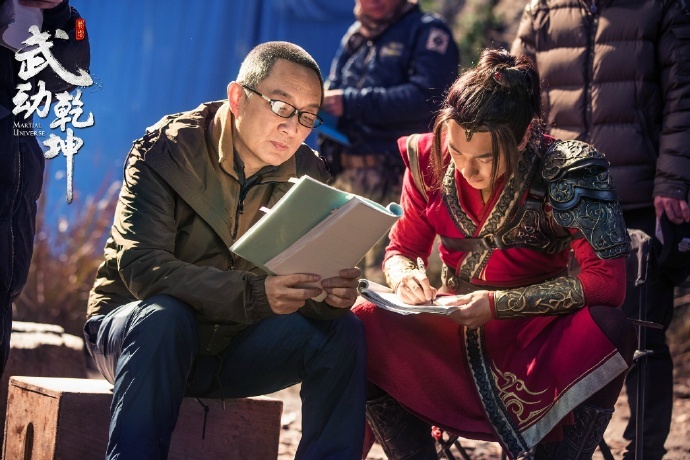 I have to say I am impressed with his depiction of Yuwen Yue.